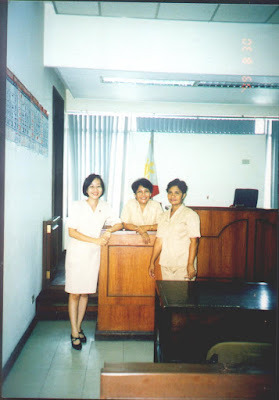 Taken in 1999 at the Bacolod City Hall of Justice (Philippines) with RTC Branch 52 staff - my former officemates. 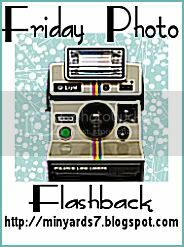 Photos from the past are always so fun to look back on! I love the wooden grid "windows" of the rooms at your office building. 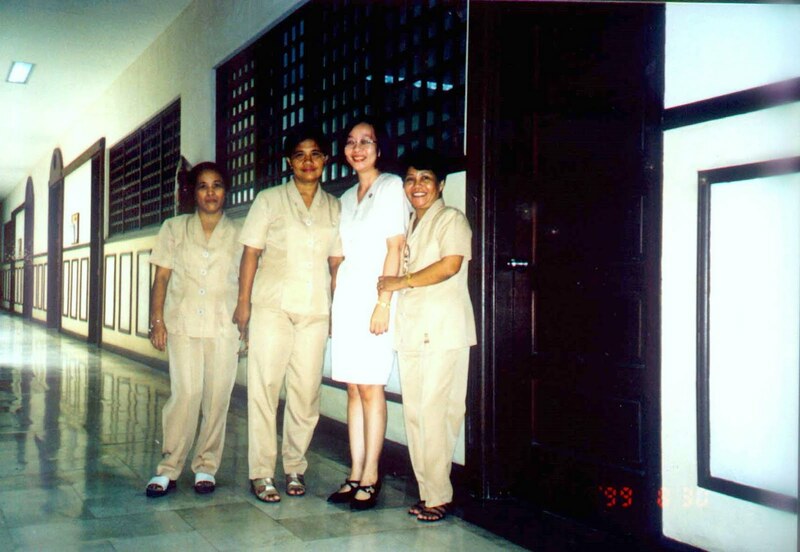 I think that as a Girl Scout (at 14yrs old, when we were stationed at Clark AFB), my troop went to Bacolod for a camping trip. thank you so much for stopping by! I am getting a little blog reading time before my hubby and I go to town this morning.